Recently bought a P500 and having some luck with taking pictures. The ultra Zoom is really great. However, I just started a Hawaii vacation and everything that I'm taking is coming out over-exposed with the colours all washed out. I'm using fully automatic mode almost exclusively and have made sure everything's re-set to teh factory settings. Any thoughts out there? theres not a lot of info there jim, the best way you can get help is to post a problem picture which has the exif data intact, that way im sure someone will be able to help you you out. Sorry for taking so long to respond... Enjoying our vacation. Here are a couple examples of what is driving me a little crazy. Both were taken from the same spot, same time, fully auto settings. 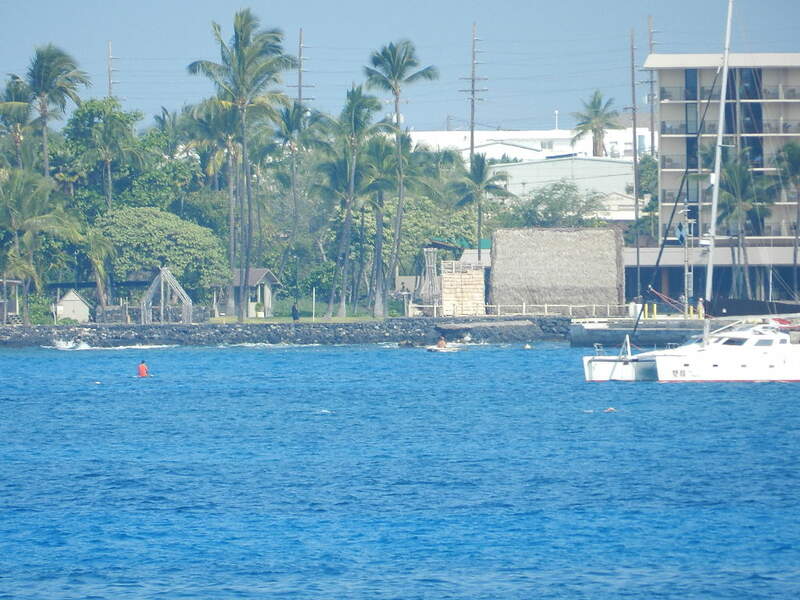 One shows the nice blue Hawaiin water, one is "washed out". Is this just a function of the camera not being able to deal with "glare" or might there be something else going on? Was it a hazy/smoggy day? I've encountered similar problems on such a day. Atmospheric conditions can degrade image quality. Photos of closer subjects would appear better. I'd be inclined to agree with Bob... on those images it looks a little hazy- and that will be exaggerated if using the zoom. 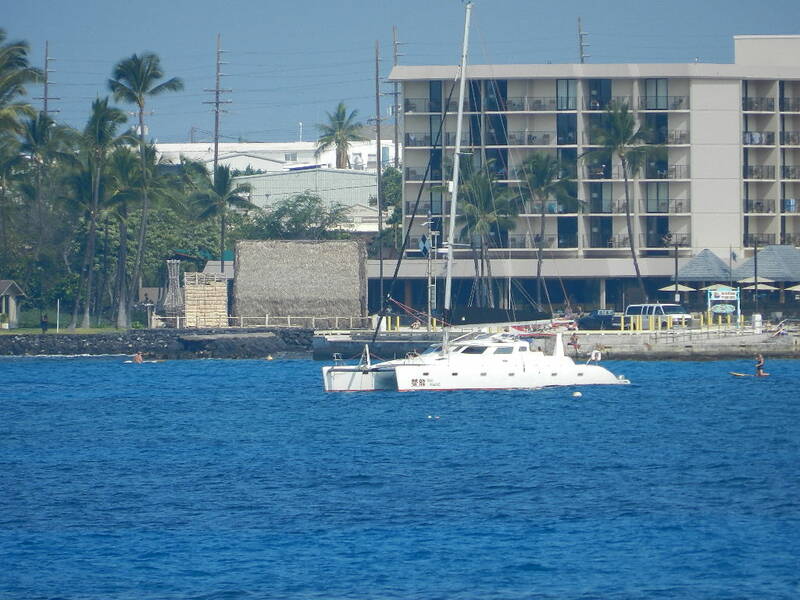 The white boat is "burned out" simply because it only forms a small portion of the image- and unless you're using spot metering,the camera will only make a "best guess"- especially in auto. I don't think anything is wrong- other than tricky conditions/subjects (small white boat on expanse of dark blue). I'd switch to one of the semi-auto modes(program if nothing's moving too quickly) and dial in a bit of negative exposure compensation- it's something I always do if there are white hulled boats about...! I suppose these picture taken on almost full zoom 20x-35x zoom. which make lots of atmosphere is there between your subject and you which can create smoggy noise in picture.